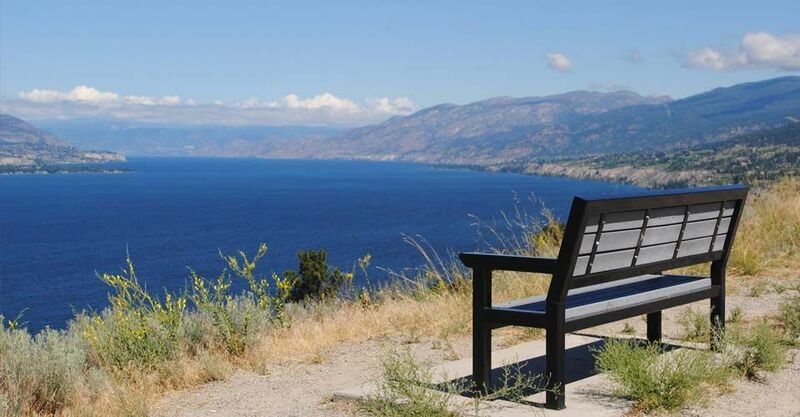 Omland Heal LLP is the South Okanagan’s largest locally owned, full-service accounting firm operating from our office in Penticton, BC. We pride ourselves in offering exceptional service and well informed advice to our clients, combined with the skills needed to maintain the highest ethical standards in our business. Our Chartered Professional Accountant (CPA) partners and management have several decades of experience in many areas of specialization and will focus on taking the time to get to know the needs of you, your family and your business. Our diverse client base consists of individuals and companies focused in British Columbia but located across North America. Our growth is due to our clients' satisfaction and their many valued referrals to our continuing community support and to our experienced staff who share in our commitment to service excellence. If you would like to learn more about our accounting firm, please contact our office to arrange for your free initial consultation. We look forward to the opportunity to help you or your business be successful and grow.